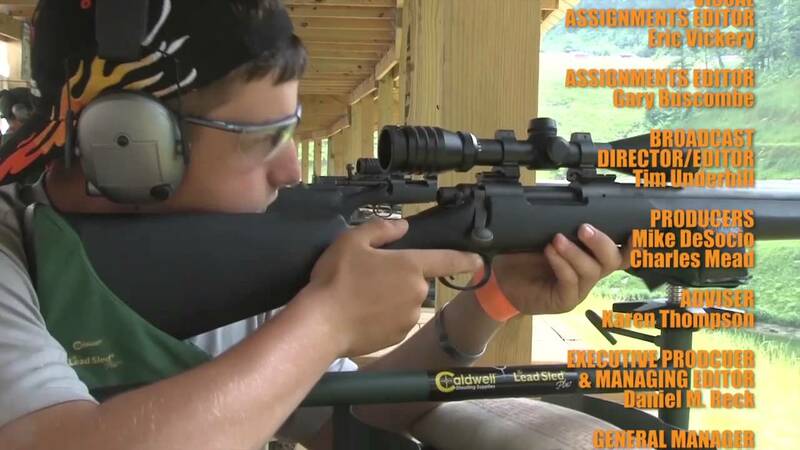 Producer Mike DiSocio presents the latest news from the 2013 National Scout Jamboree. 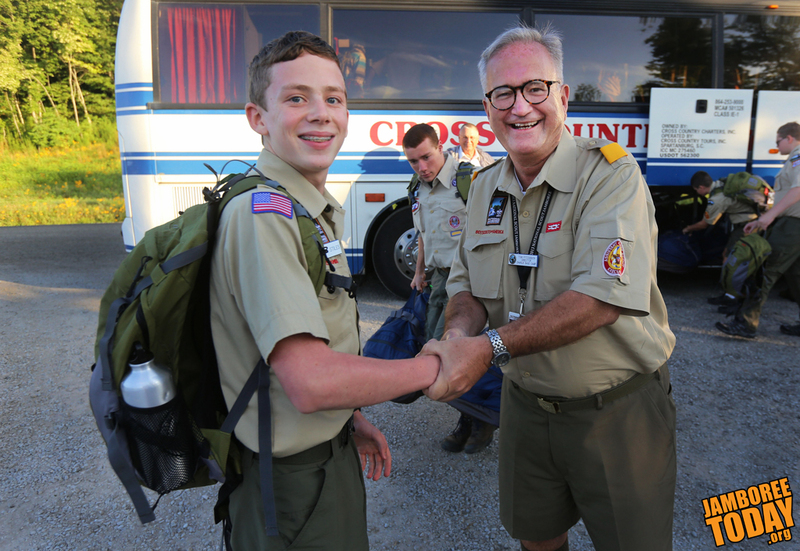 Managing Editor Daniel M. Reck and Publisher Stephen Shore give their final thoughts from the event and invite everyone back to the Summit Bechtel Reserve's summer programs in 2014 and also to the 2017 National Scout Jamboree. 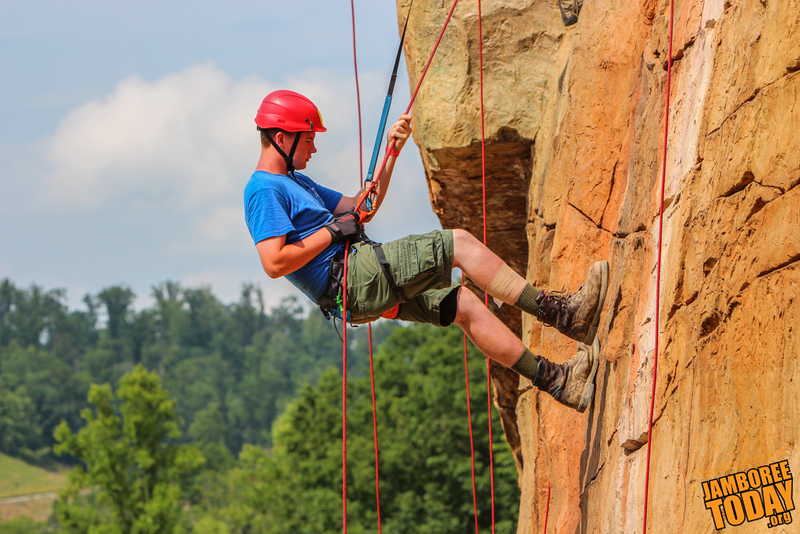 Videographer Tom Fenenga captured this time lapse of Scouts and Venturers at the Boulder Cove climbing and rappelling walls at the 2013 National Scout Jamboree at Summit Bechtel Reserve. First Class Scout Vance Stiles may have been the first Scout off the bus at the 2013 National Scout Jamboree, but he has had as much fun as anyone else here. When he arrived at the jamboree, Stiles said he wanted to meet new people, trade patches, and all the fun activities here. "Definitely exceeded my expectations," says Stiles. "It's amazing how developed they are." Read more: First Scout at Jamboree Heads Home: Expectations Exceeded! "The Garden Ground is the only place in the Summit every Scout will visit," said Jeff Kosik, Garden Ground director. 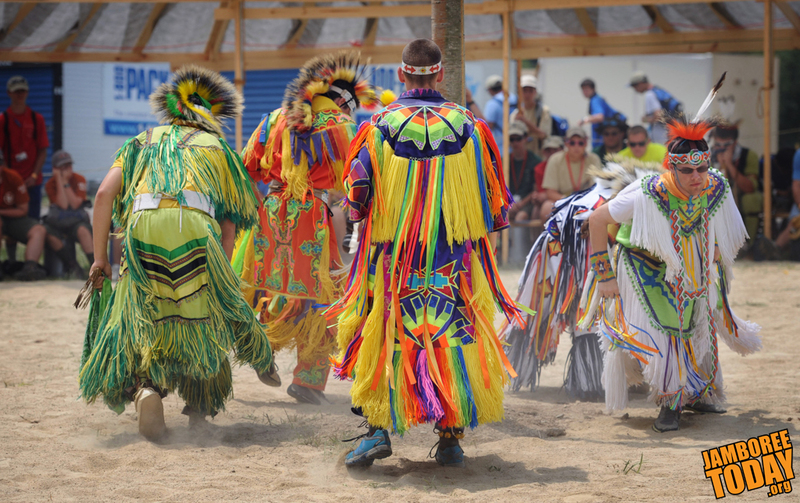 It is a unique experience; featuring different themes and "villages" for including pioneering, the Buckskin Village and the Native American Indian Village. Each troop or crew that hiked to Garden Ground on their mountain trek day journeyed to the top is over two hours. There, the Scouts and Venturers were welcomed by a sign refers to the place as "The Summit of the Summit." As long, and sometimes grueling, as the hike might have been, it was well worth it.